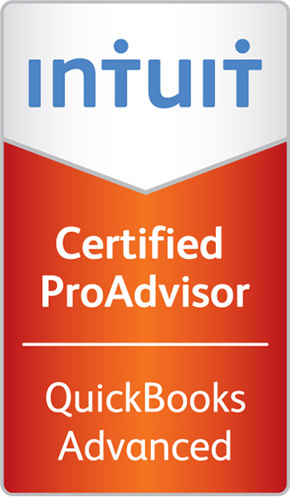 Many new and existing clients are using QuickBooks as their accounting software. We can provide on-site support and training to get your accounting staff up to speed. 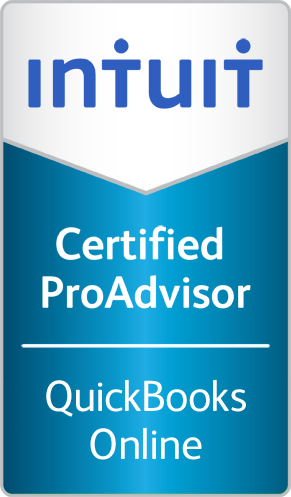 Vardavas & Concannon has an Advanced Certified QuickBooks ProAdvisor and Certified QuickBooks Online ProAdvisor on staff.